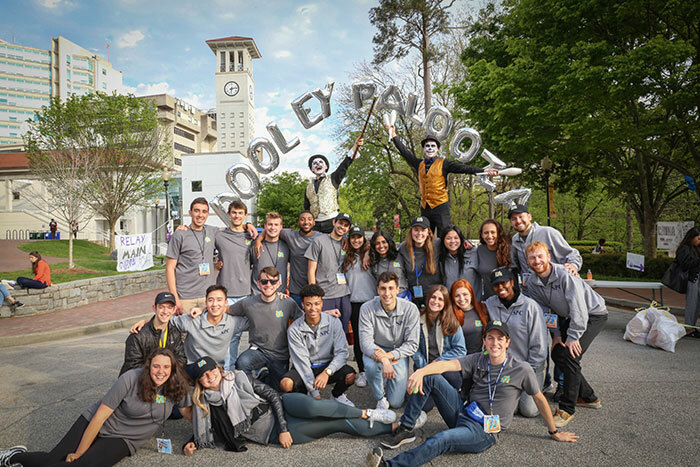 Dooley’s Week, Emory’s annual celebration of school spirit, takes place all week with festival-style events befitting this year’s “Dooleypalooza” theme, plus the chance to find Dooley Cats hidden around campus. 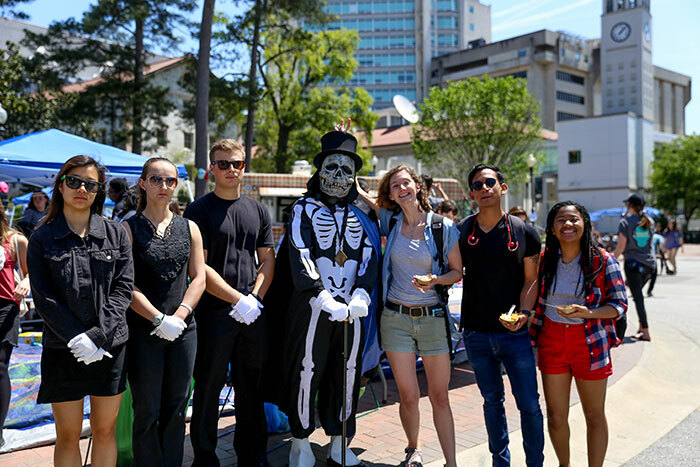 Dooley’s Week, Emory’s annual celebration of school spirit, kicked off Monday with festival-style events befitting this year’s “Dooleypalooza” theme, followed by Tuesday’s Taste of Emory and today’s Wild West Wednesday. 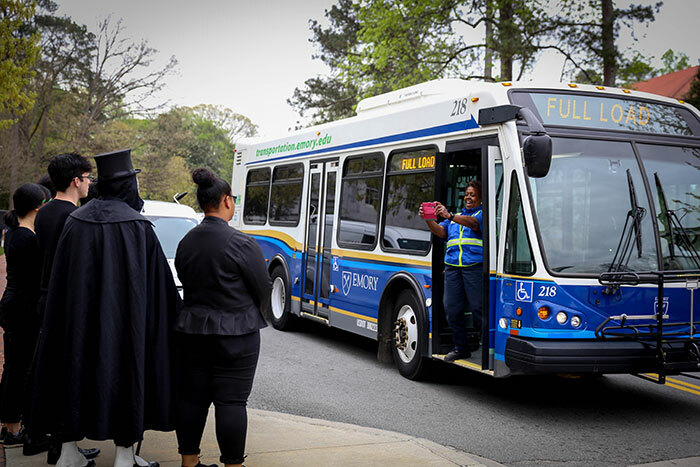 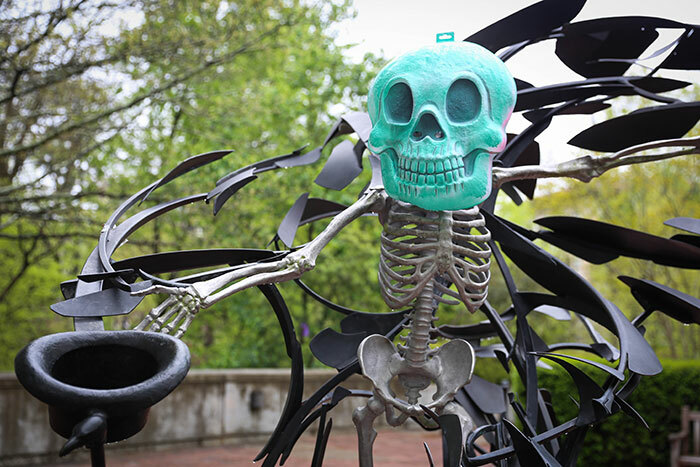 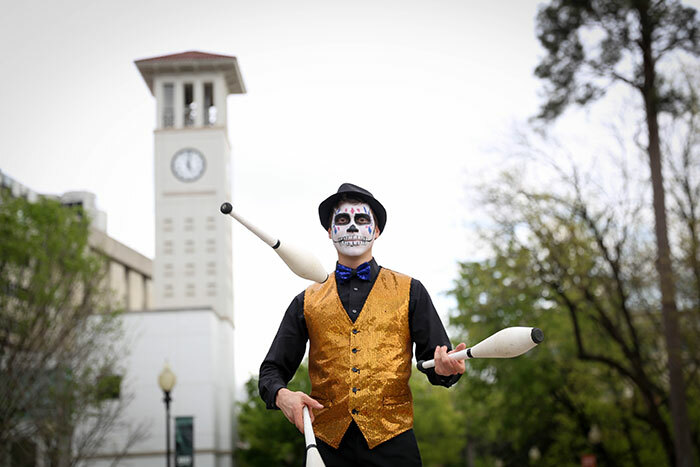 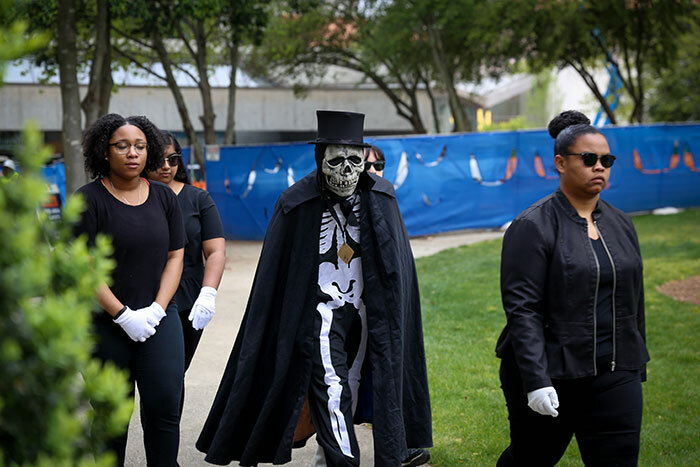 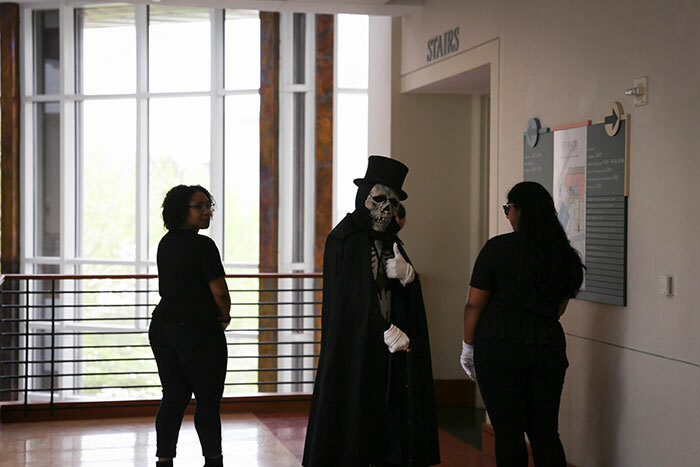 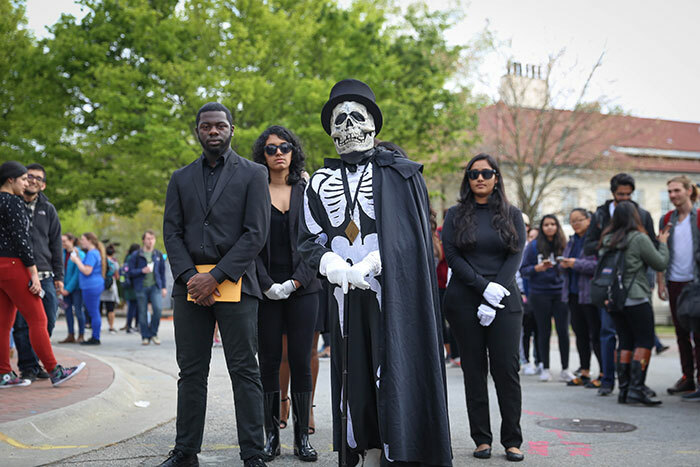 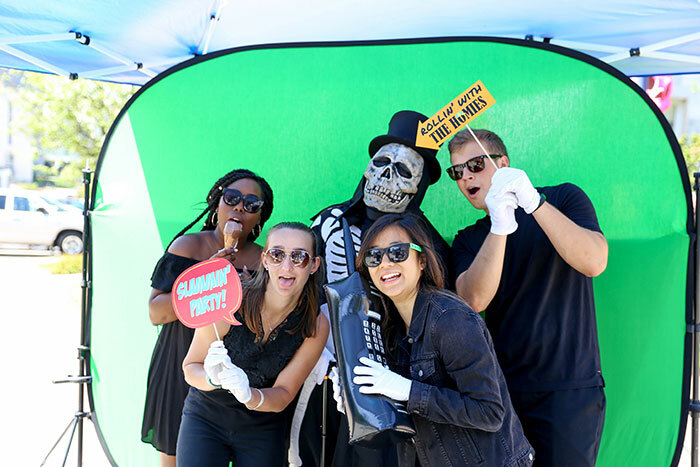 Dooley, the university’s unofficial skeletal mascot, and her entourage have been spotted all around campus, joining in student events and posing for photos. 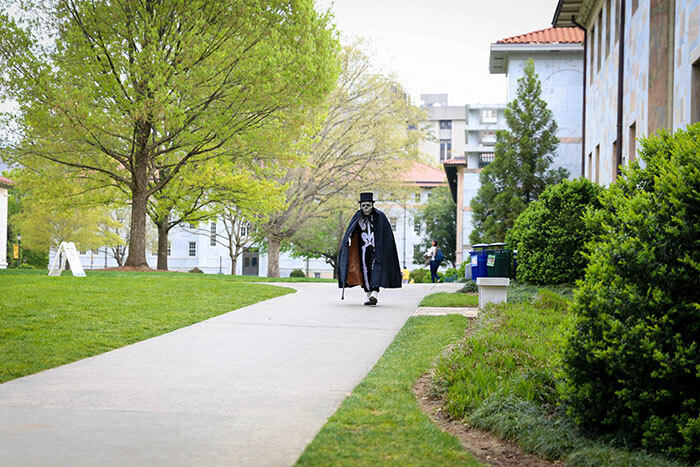 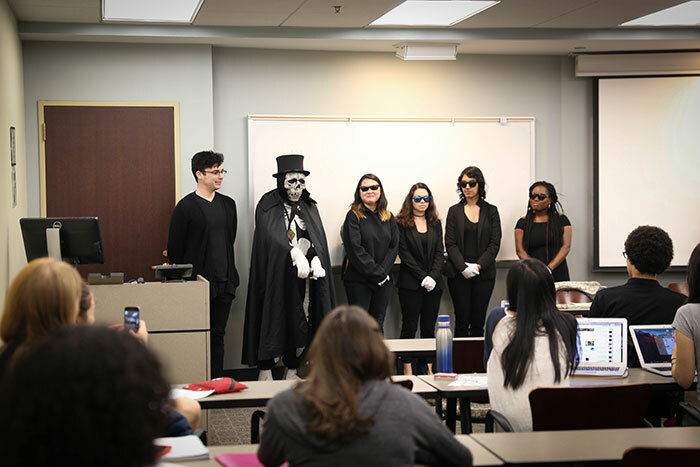 Claire E. Dooley — the silent skeleton takes on the first name and middle initial of Emory's current president — has also dropped in to continue the tradition of dismissing classes for some lucky students. 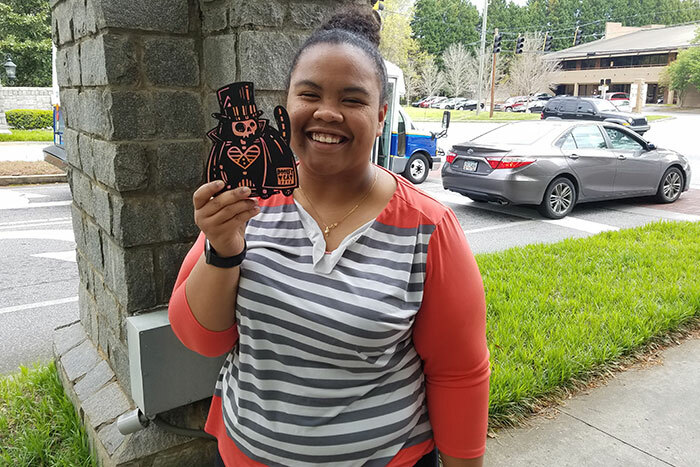 This year also marks the return of Dooley Cat, a creation of Atlanta artist Catlanta. 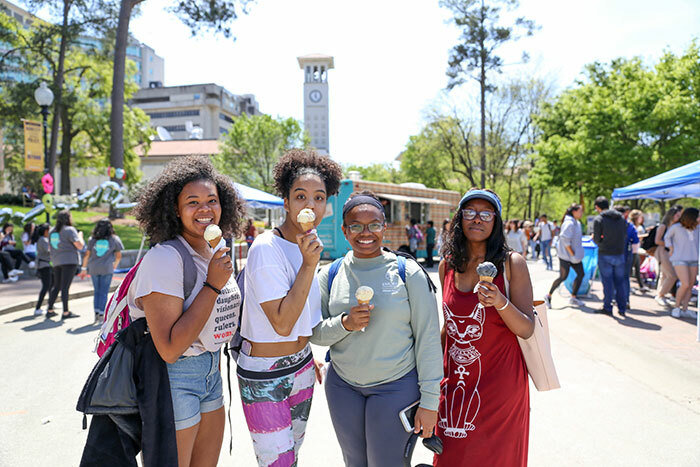 Emory students have the chance all week to capture one of Catlanta's highly sought-after creations right here on campus. 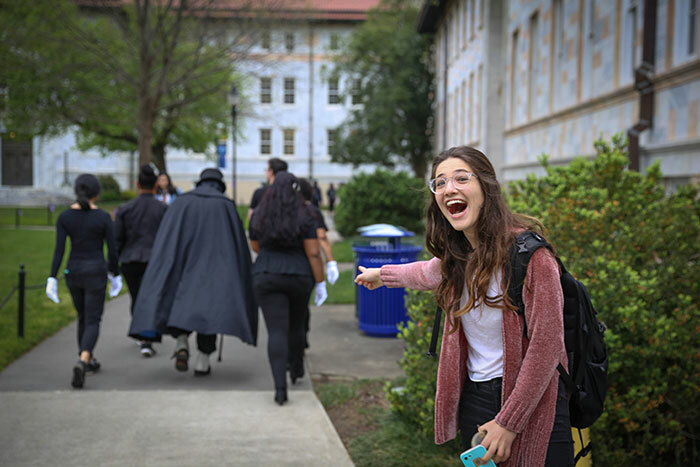 Emory's social media team is hiding the Dooley-themed cats across campus through Friday. 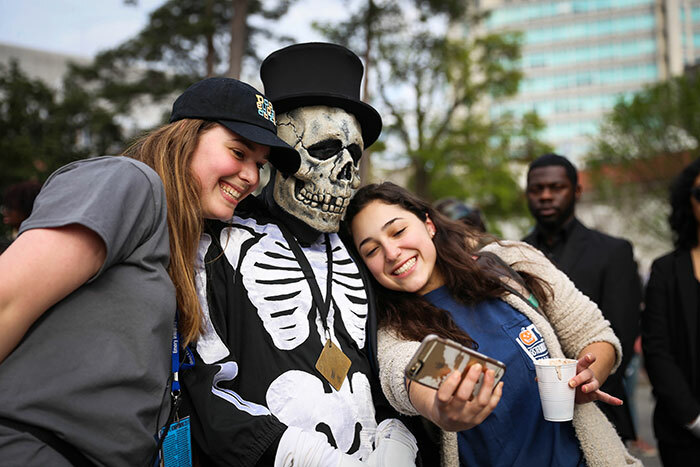 For hints, follow Emory's Instagram and Twitter accounts throughout Dooley's Week, where pictures will be posted of where the cats are hidden. 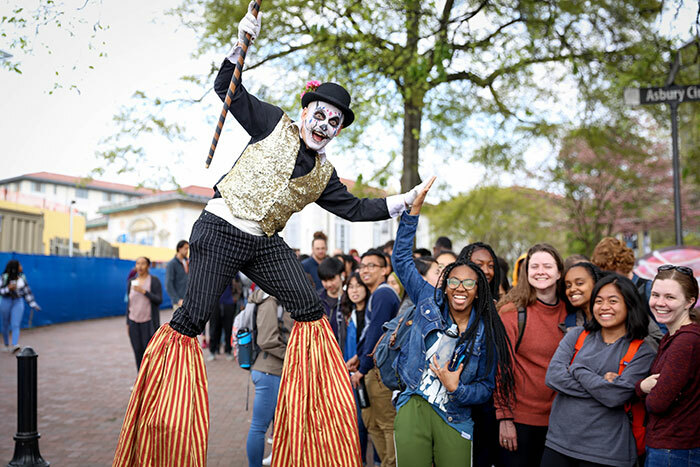 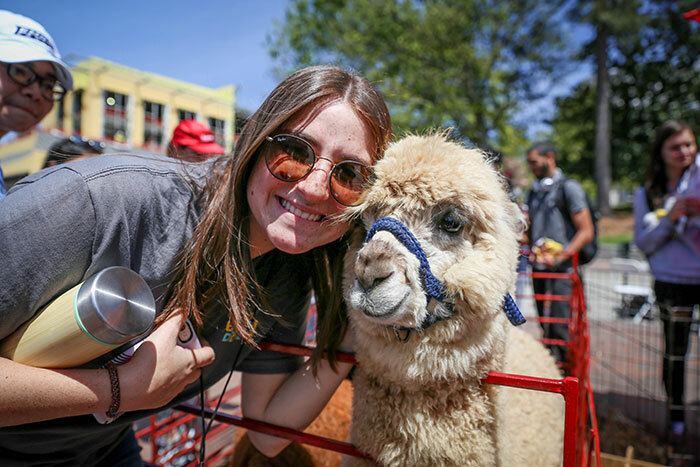 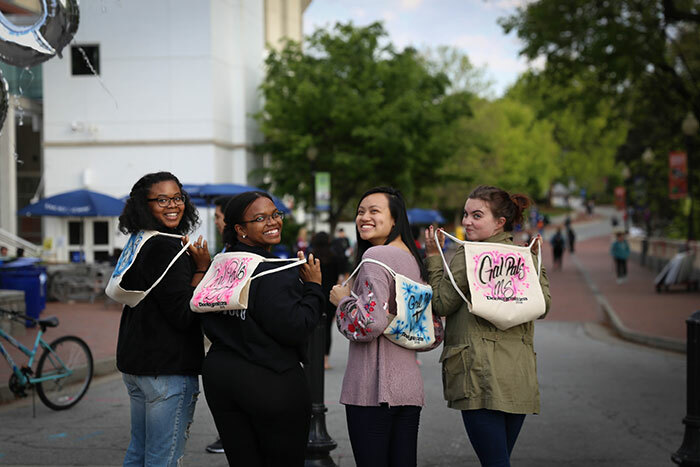 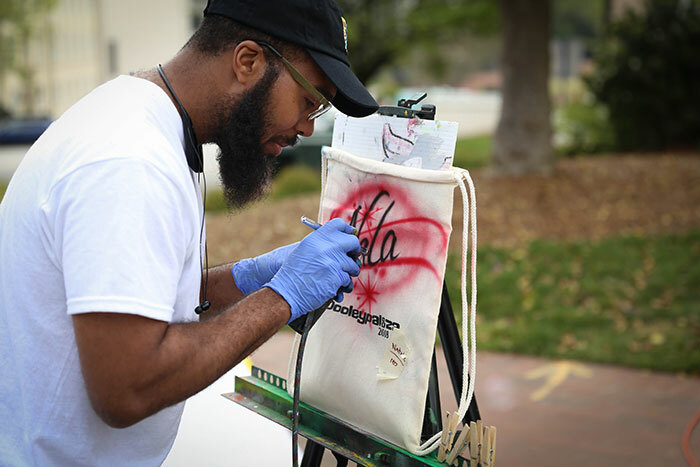 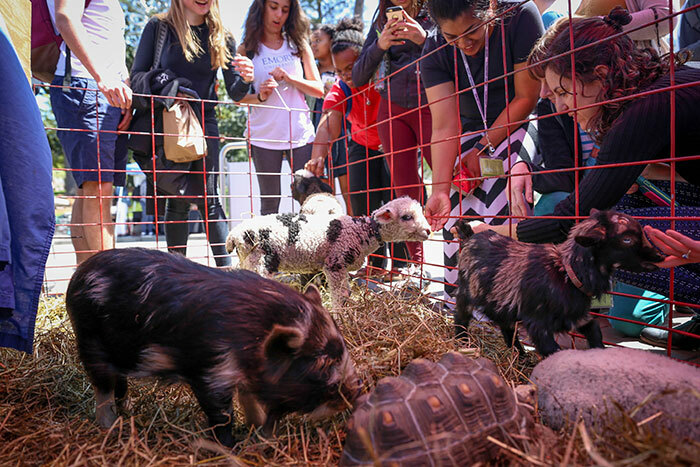 Wednesday, April 11: After kicking off the day with Wild West Wednesday events at noon, the Student Programming Council (SPC) will sponsor Wonderful Wednesday After Dark, providing festival food and giveaways starting at 6 p.m. in Asbury Circle. 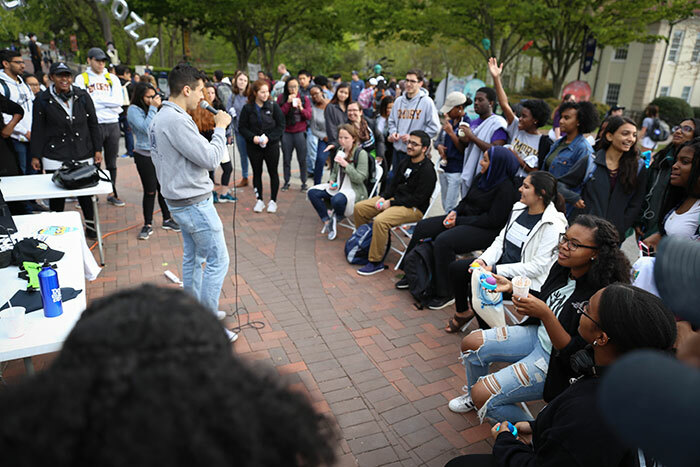 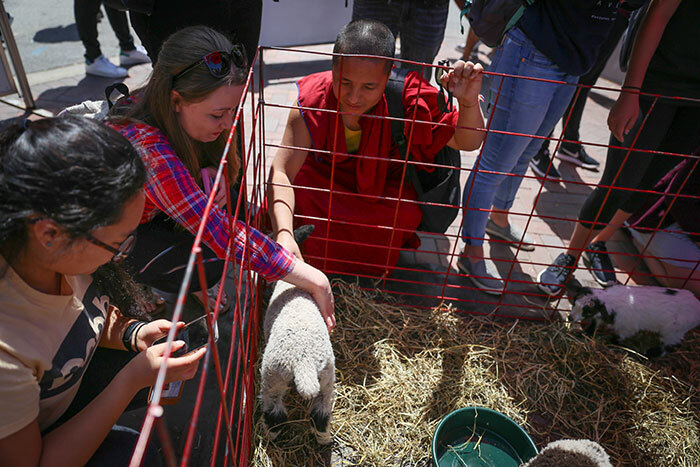 A number of other campus organizations will also participate. 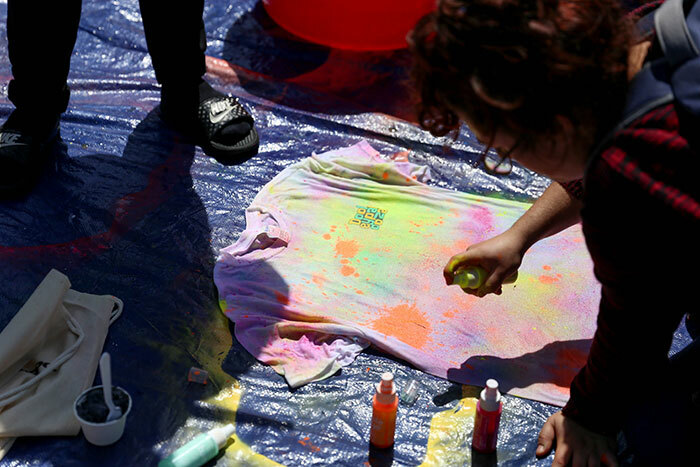 Thursday, April 12: Enjoy a Throwback Thursday theme with tie-dye, dance revolution and a photo booth. 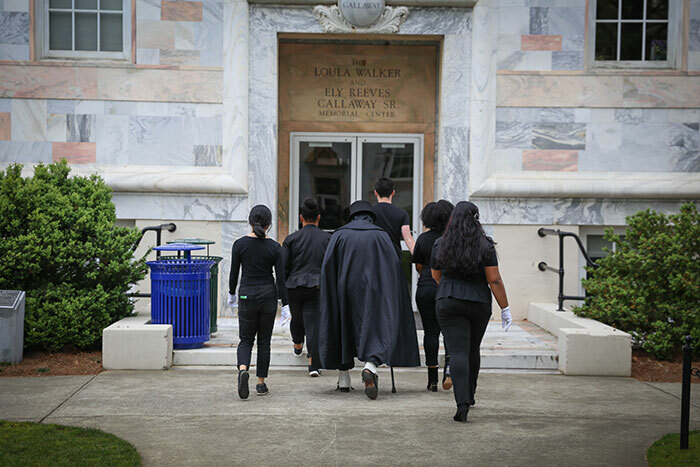 Comedian Judah Friedlander will perform in Glenn Memorial Auditorium. 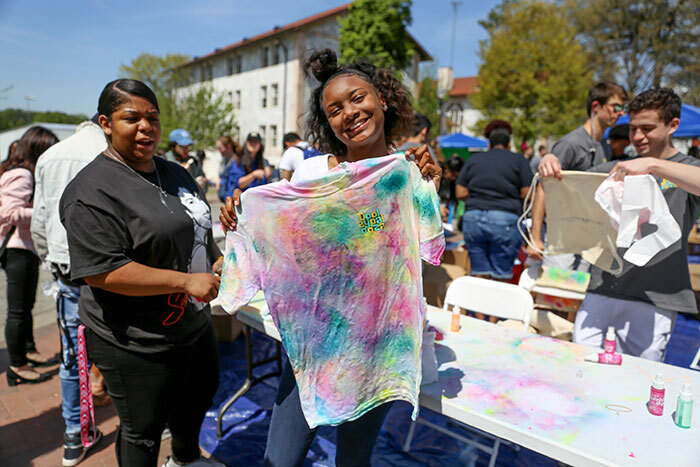 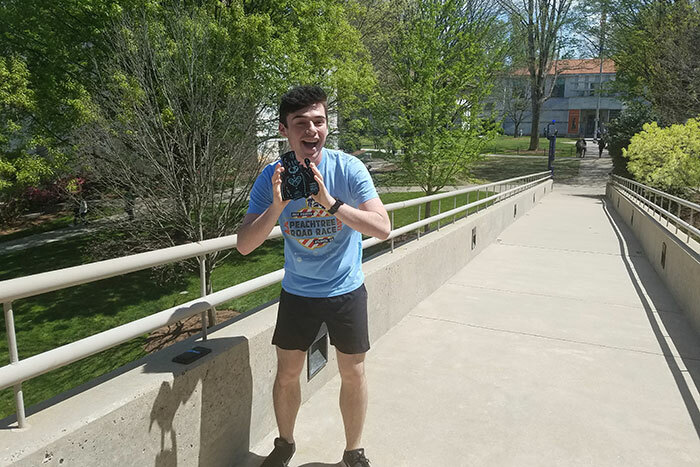 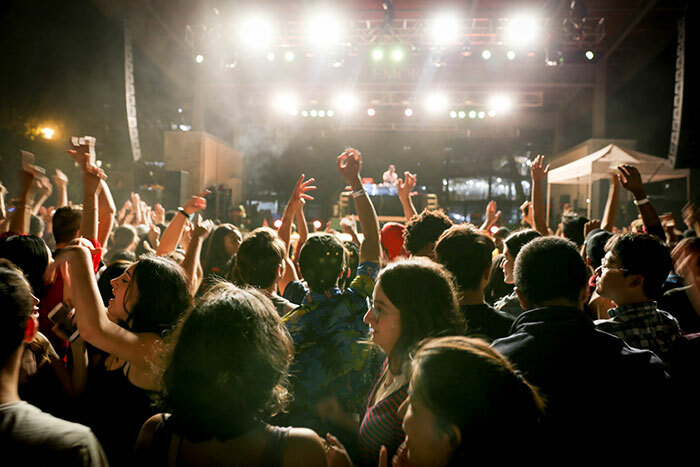 Doors open at 7:30 p.m.
Saturday, April 14: The Greek Block Party on Sorority Lawn will take place at 4 p.m. and the First-Year Dinner at 6 p.m. on the Wagner First Year Quad. 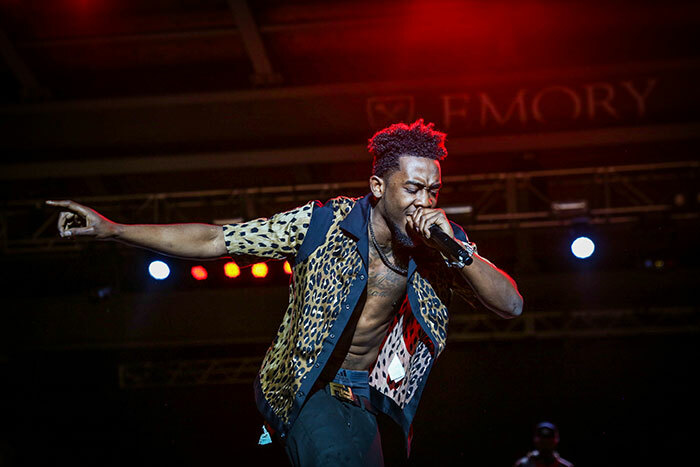 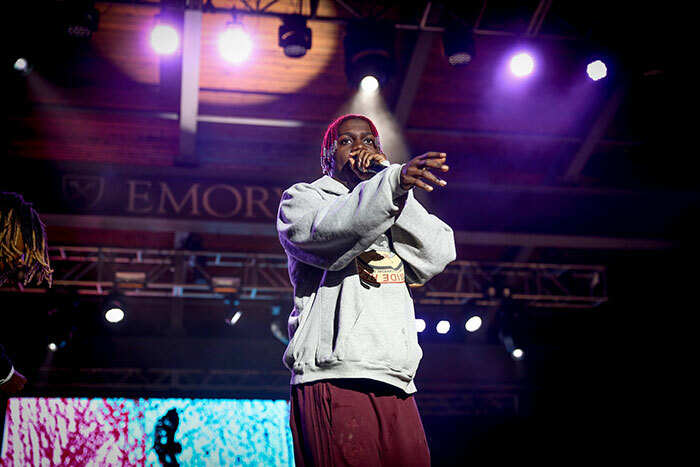 These two events happen before the Dooleypalooza main concert, Dooley’s Ball, featuring opening act Desiigner and headliner Lil Yachty, at 8 p.m. on McDonough Field. 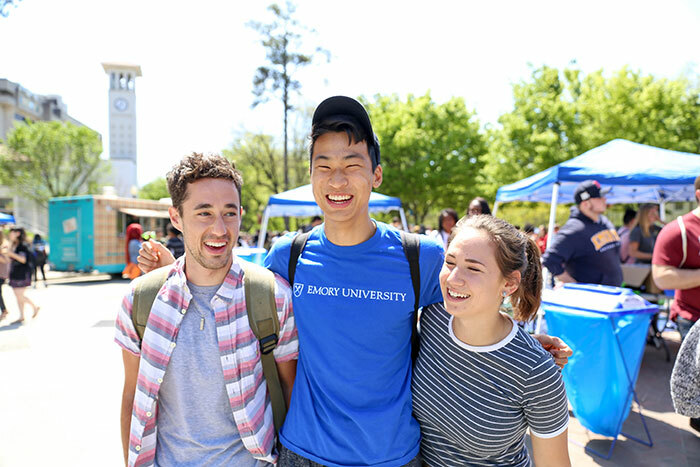 For updates, visit the SPC Facebook page.